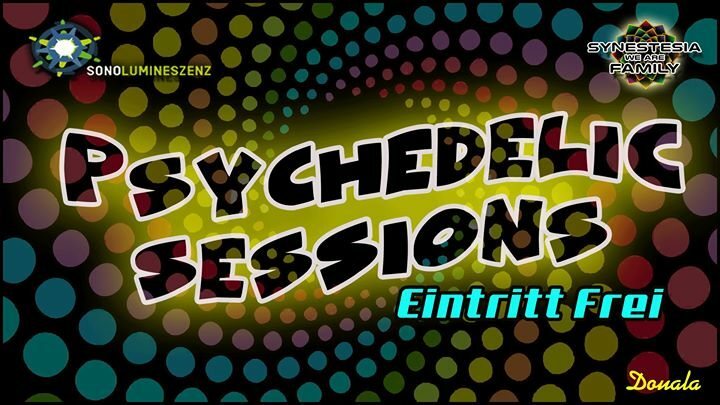 Synestesia Psychedelic Sessions im Douala Ravensburg. psychedelic trance and more ! !